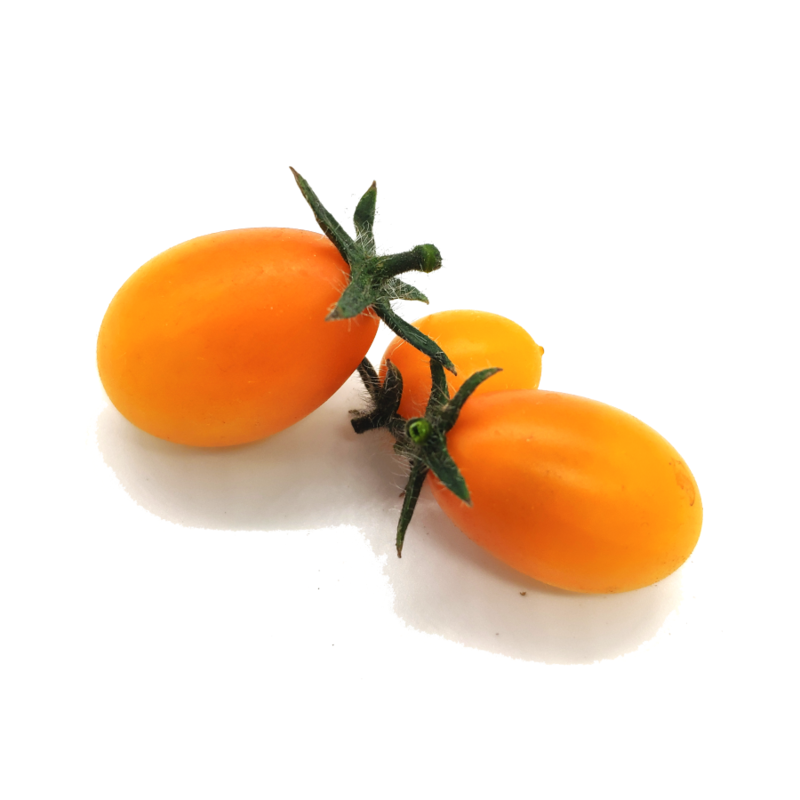 Small tomato plant producing a lot of branches rich in small, round, yellow fruits. Really juicy and original, perfect to color salads and snacks! 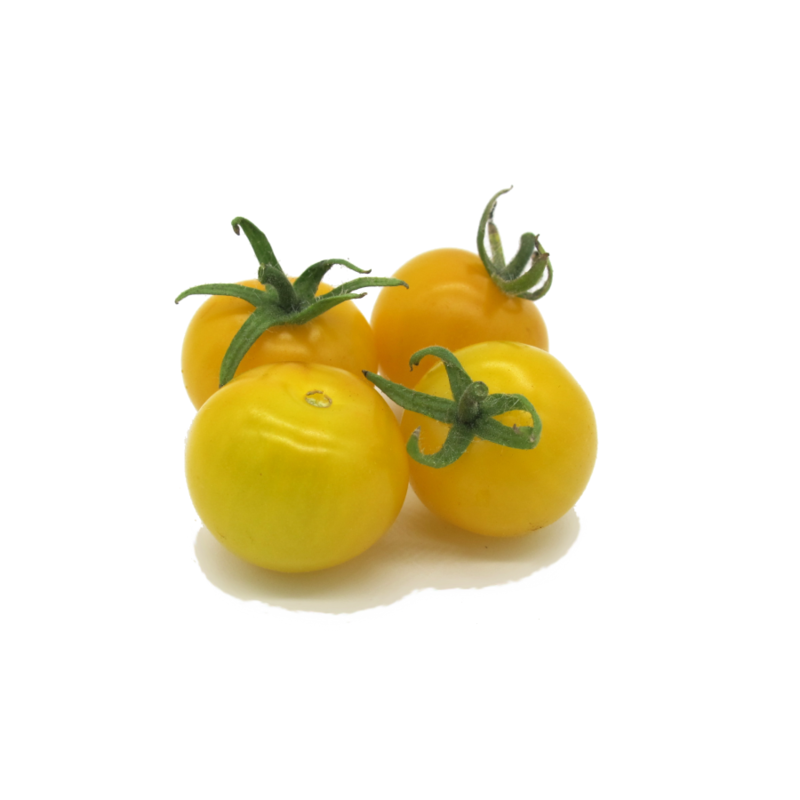 This vigorous plant is both decorative and productive, whit a lot of pear-shaped and intense yellow coloured tomatoes with excellent sweet flavour.